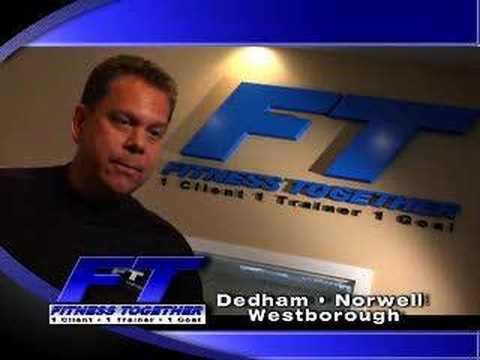 Personal Training Studio 57 E Main St.
A collection of Fitness Together® Westborough studio videos, enjoy! Owner, Steve Lichtman speaks about getting results. 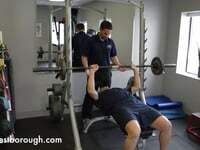 Fitness Together clients tell their personal success stories and why they love Fitness Together.